Even while the exercise to finalise the NRC is going on, the ill-advised decision of the Government of India to push a flawed Citizenship (Amendment) Bill through Parliament has added fuel to an already simmering fire. This has already led to a storm of protest in the North-Eastern states and will further vitiate the NRC process. 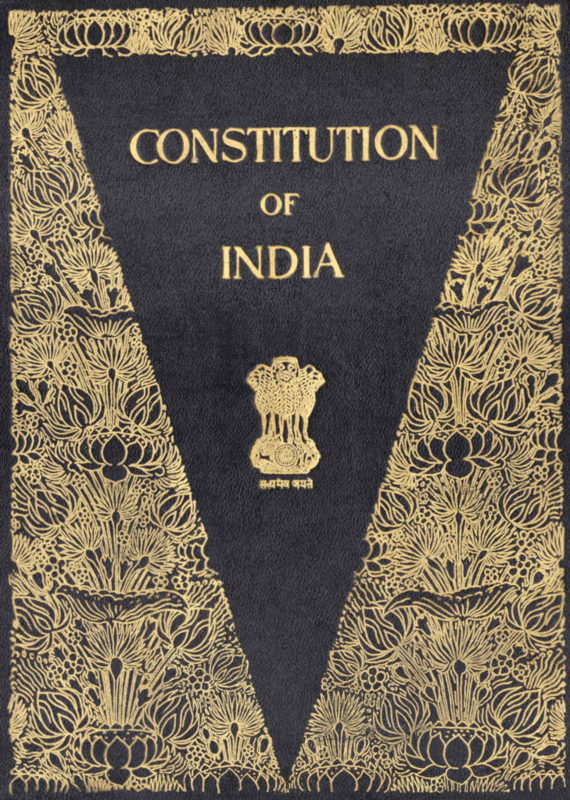 Not only will this proposed legislation exacerbate local tensions between ‘indigenous’ and ‘migrant’ populations, it also appears to be clearly violative of Article 14 of the Constitution, denying as it does “equal protection of the laws within the territory of India” to all persons, irrespective of citizenship. We would request the SC to order a review of the NRC C&O modalities and their implementation, so as to prevent them being discriminatory against so-called ‘non-original’ inhabitants, usher in transparency in the proceedings and involve persons of eminence, drawn nationally, to act as independent observers, supporting the Supreme Court to deliver a just and fair final NRC. We recommend a system akin to that fruitfully used by the Election Commission of India, of senior officers of the Government of India acting as independent observers in each district. The Assam government should review the working of the FTs to make them effective judicial fora for redress for those likely to be aggrieved by NRC C&O outcomes. This should include both a review of the relevant laws under which FTs operate – ensuring that the proceedings will allow those proceeded against a measure of statutory rights, following due process – besides ensuring that FTs themselves are shielded from extraneous pressures. The Assam government should review the working of detention centres for ‘declared foreigners’, enforce safeguards against arbitrary, discriminatory and indefinite detention, and align procedures and practices to principles of natural justice and to international norms and standards. There should be regular third-party inspections by the NHRC and independent organisations to check human rights violations and to monitor the functioning of the camps. The Government of India should, at the earliest, commence discussions with neighbouring countries, especially Bangladesh, on the future status of those finally established as “illegal migrants”. Sincere efforts should be made to arrive at an understanding that resolves the present issue, addresses future concerns and seeks to mitigate the hardship and sufferings of those who are declared “illegal migrants”. The Government of India should also examine measures to ensure that the burden of “non-nationals” is shared by different states, and not left for Assam to shoulder alone. The Government of India should desist from any planned changes to national laws and procedures concerning citizenship that, in so far as they make citizenship contingent on religious affiliation, are discriminatory and violative of the equality provisions of the Constitution, apart from threatening to derail the intent of NRC updation.